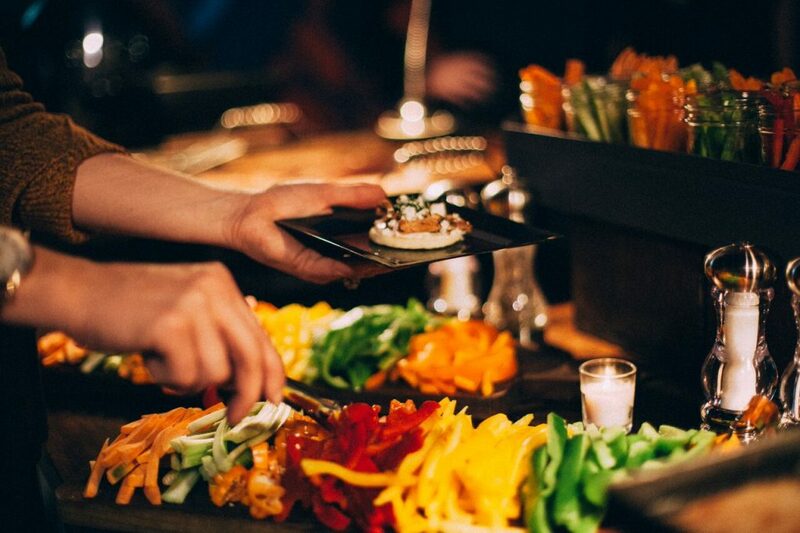 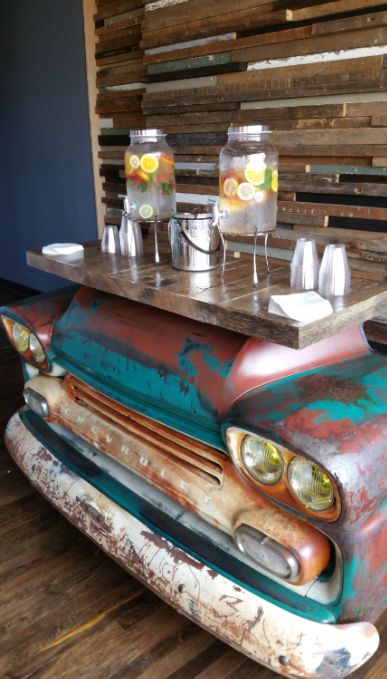 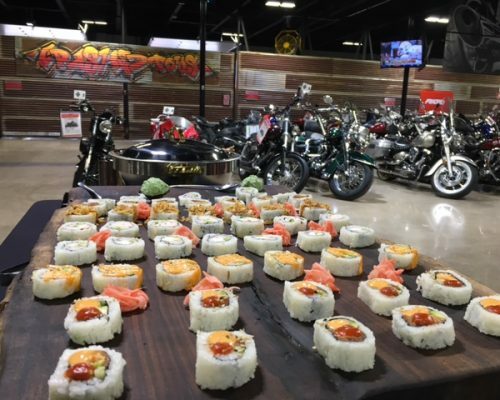 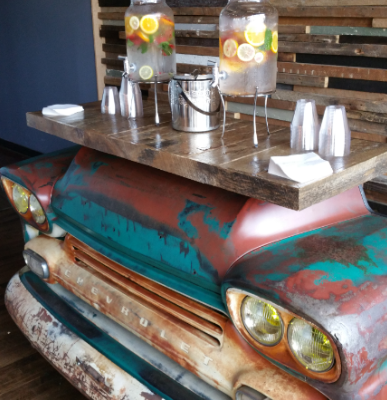 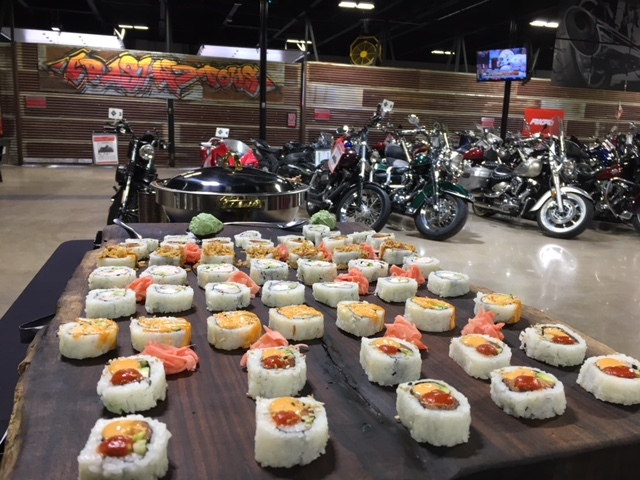 CrashedToys and G Texas Catering are passionate about creating an event with incredible culinary design, creativity, unmatched resources, professional staffing and one of the most versatile teams in the industry. 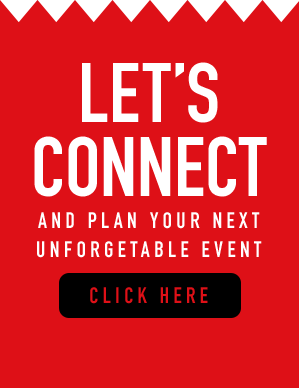 We are not simply a unique space to book your event. 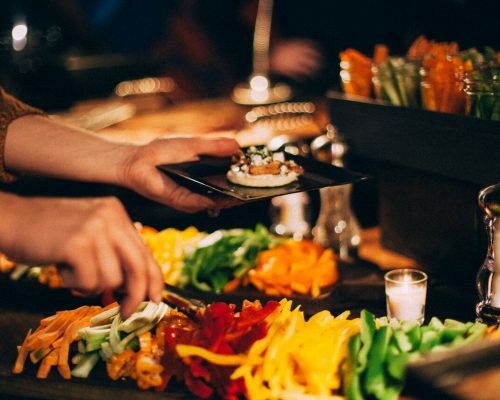 Our desire is to take the vision you have for your special occasion, gala, corporate meeting or conference and create a customized menu and event design that will create an experience that your guests will remember! 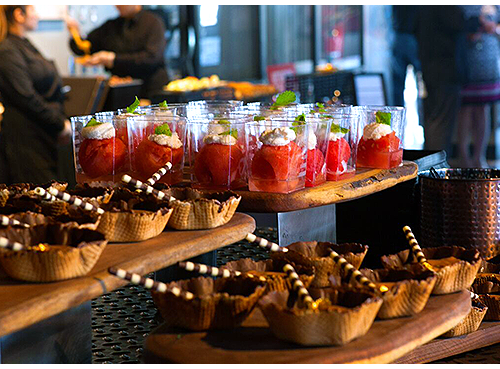 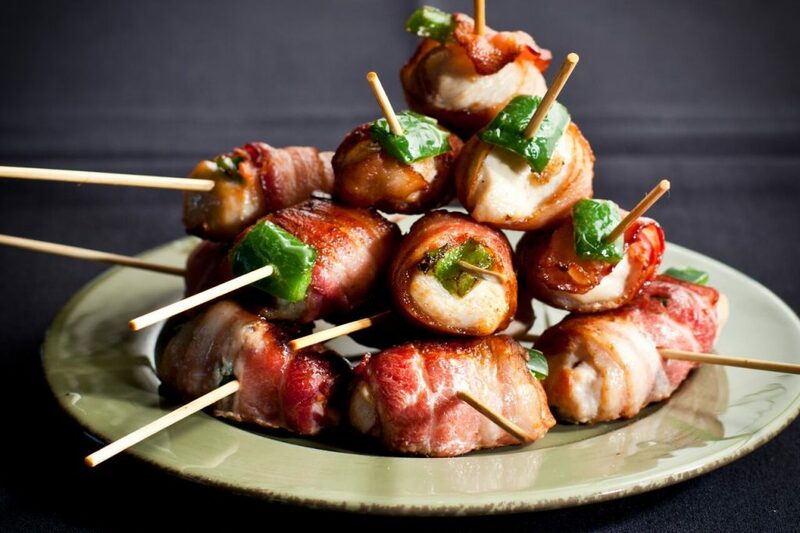 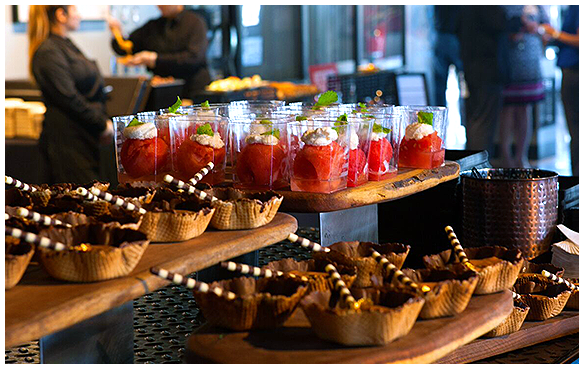 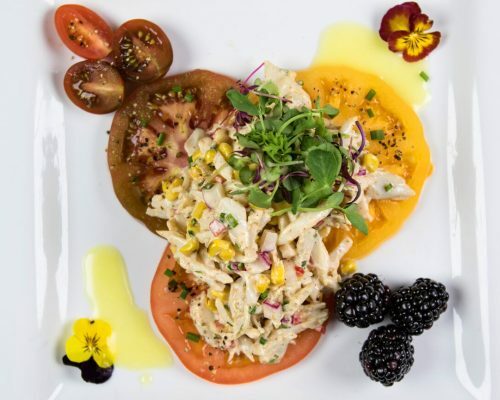 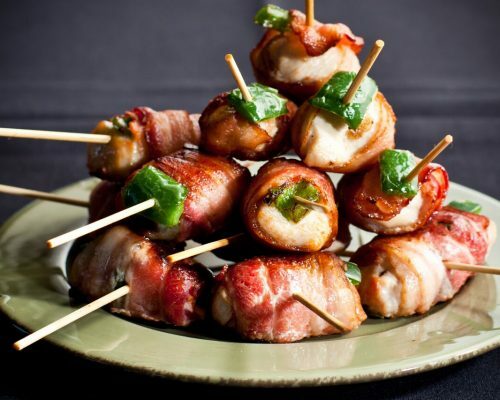 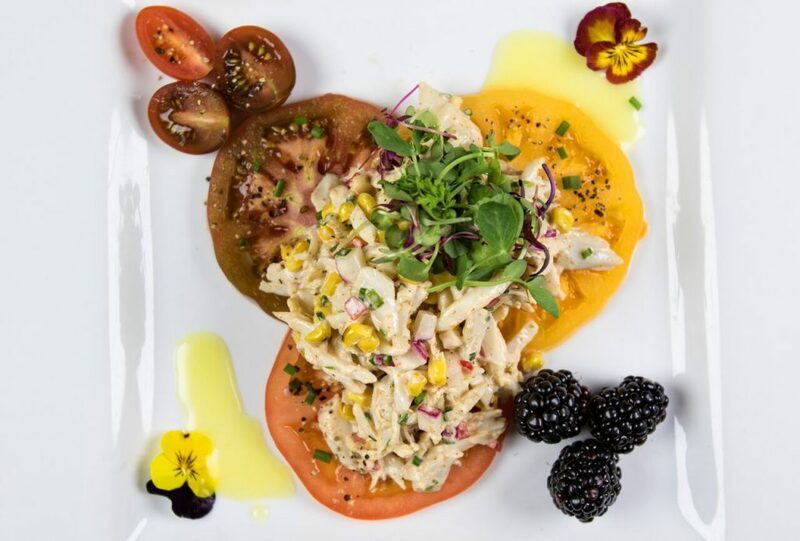 G Texas Custom Catering is a leader in Dallas/Fort Worth catering and special events providing upscale catering, bar services, and event design for some of the area’s top venues and meeting planners. 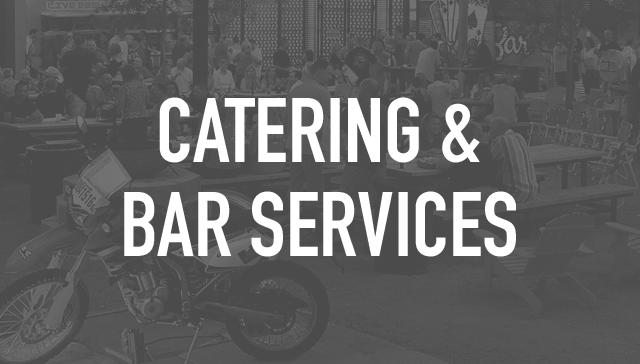 They are passionate about improving their team daily and offering menus, bar services, rentals and event design that your guests will always remember.